Naturism in Brittany : discover our naturist campsite near the Cote d'Emeraude ! 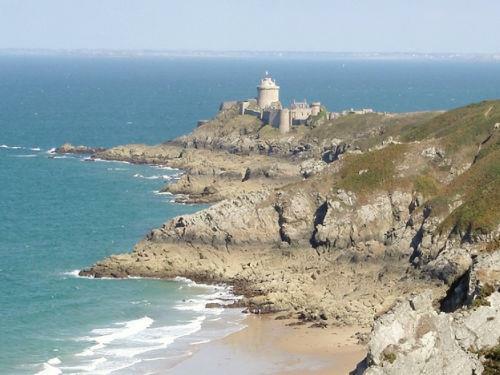 Naturism in Brittany : naturist holidays with a country AND sea vibe! 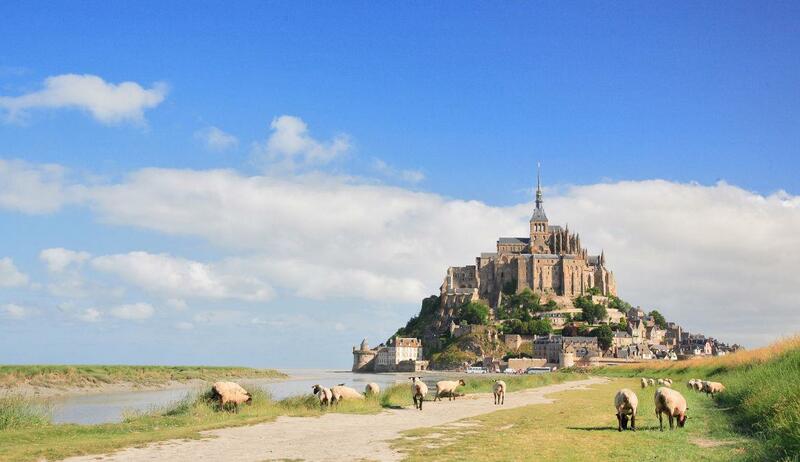 Brittany is with no doubt one of the most beautiful naturist destinations in France. Unspoiled shores, rocks or sandy beaches, a fantastic heritage and History, and of course a great wildlife - all this makes it an absolute hit destination among naturist holiday goers. It is certainly true that temperatures are not as nice as in some areas more South. Yet naturist amateurs are fond of a most likeable destination that's always full of surprises, away from the masses. Here on Naturisme.fr, we invite you to go to a naturist campsite in Cotes d'Armor, near the cote d'Emeraude. A destination suitable for the whole family, only a few kilometers from the sea and its naturist beaches. 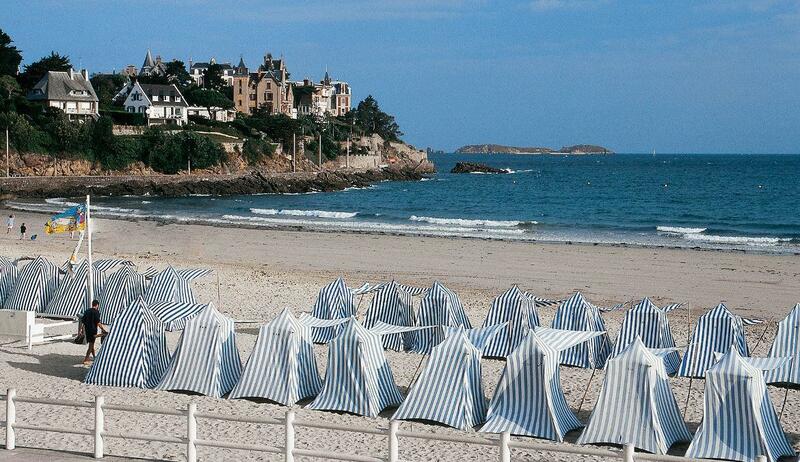 A perfect location to go discover the area, particularly Saint Malo et Mont Saint Michel, but also Dinard, Dinan and the whole coast. 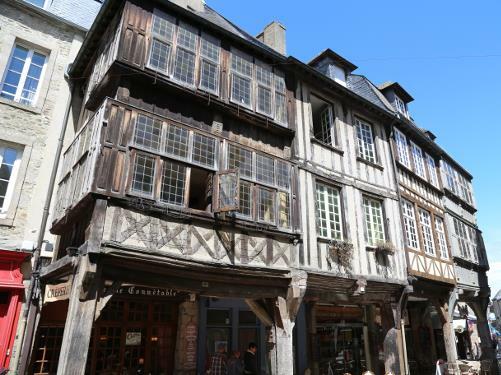 Welcome to Brittany with Naturisme.fr!